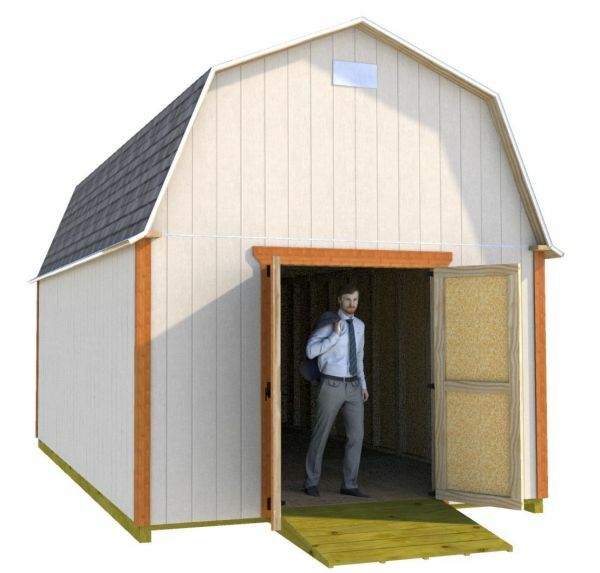 Build this spacious 12x20 shed using my 12x20 barn shed plans. 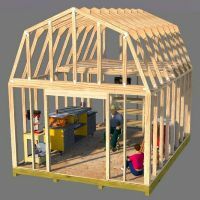 Your instant download comes complete with easy to follow blueprints, construction guide, materials list, and email support from the developer of these shed building plans. Every framing view shown in these 12x20 barn plans shows in full page color with details for building and constructing every phase of your barn construction. These plans were designed and written by me, John, the owner of shedking and a professional shed builder. 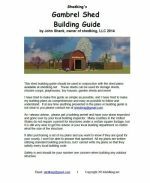 Download the Barn Shed Building Guide For Free! 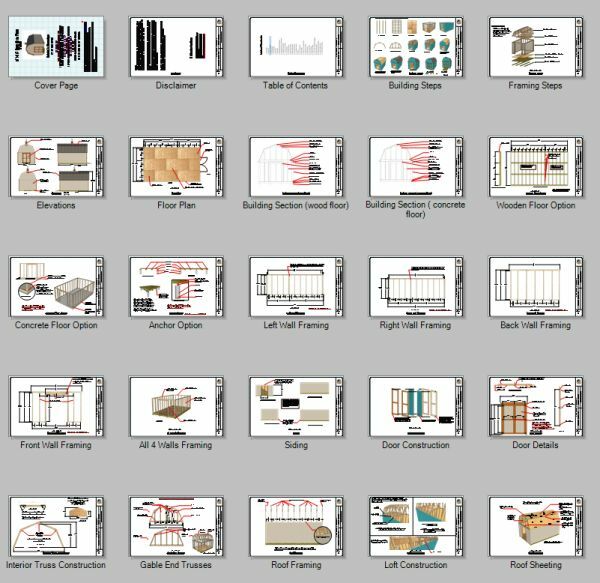 Take a look at this 39 page pdf format building guide that comes with these plans. 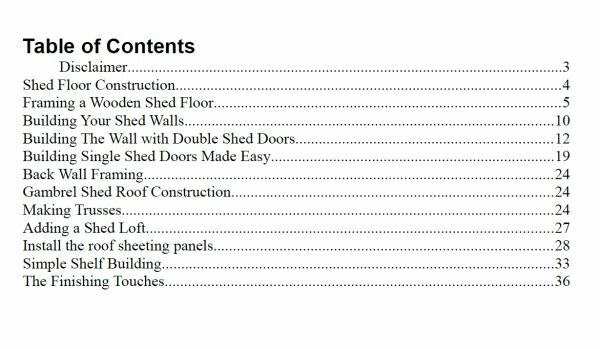 I have tried to make the building process as simple as possible by including these detailed building instructions chocked full of pictures, diagrams, and illustrations. Take it to your favorite lumber store and have them look up the prices so you can see how much this shed will cost you to build. You Get All This, In One Easy Download, For Only $14.95! 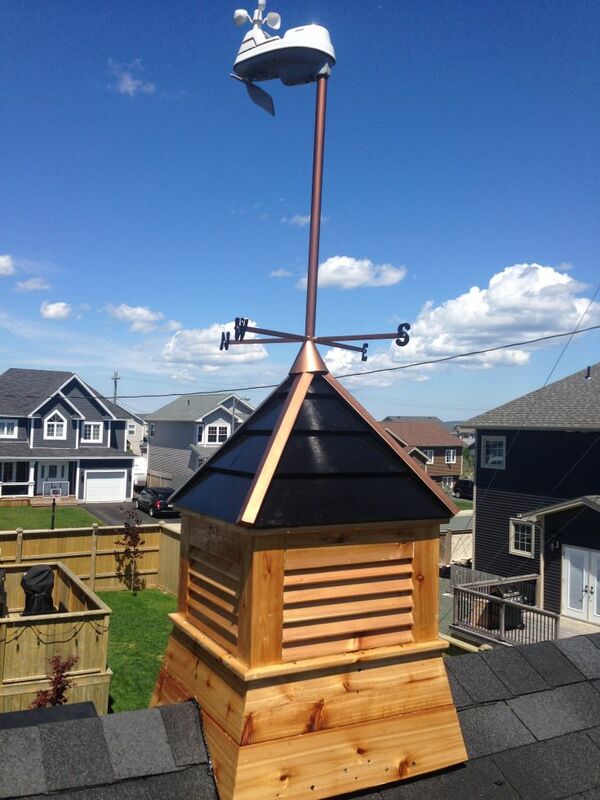 you will also receive plans to build this neat cupola to add to your awesome shed! 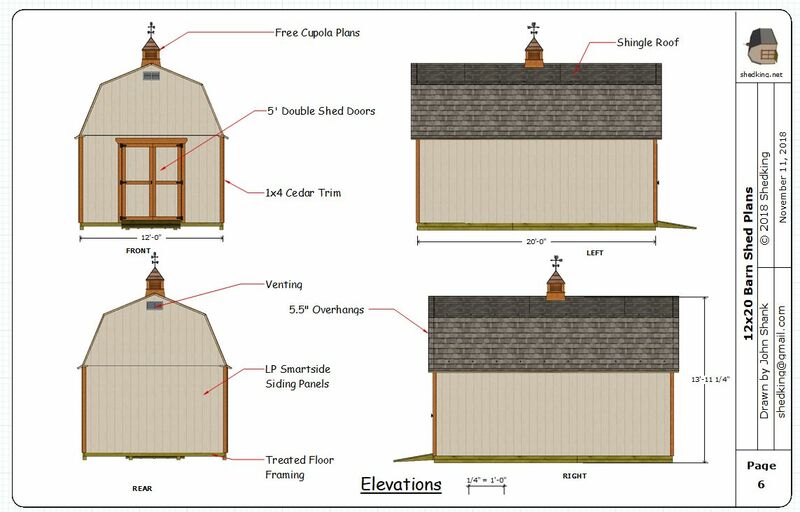 Free Cupola Plans With Purchase! This 'Big' small barn is great for storing all your lawn equipment in. The floor is built with all treated lumber with 2x6 floor joists spaced 16" on center for storing that big riding mower you'll want to park in there. The recommended siding is 'LP smartside' engineered pre-primed siding that will endure harsh weather climates. You can certainly use the siding of your choice. This shed can easily be lengthened or shortened depending on your needs, or just stick with the easy framing for wall and roof members at 2' on center. 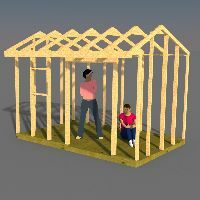 If you are ready to build this neat barn with lots of storage space that's easy and fun to build, especially if you get your family involved, please use the 'buy now' button below to get your immediate download for just $14.95. After purchasing you should receive an email with a link to download the plans. If you do not receive the link via email, please check you junk or spam email folders. If you still can't find the email with the download link, please contact me and I will send the plans to you as an email attachment or a link shared via my dropbox account. 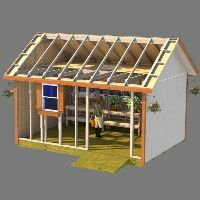 Leave 12x20 barn shed plans for more barn shed plans.